Adoption Page. ^^. 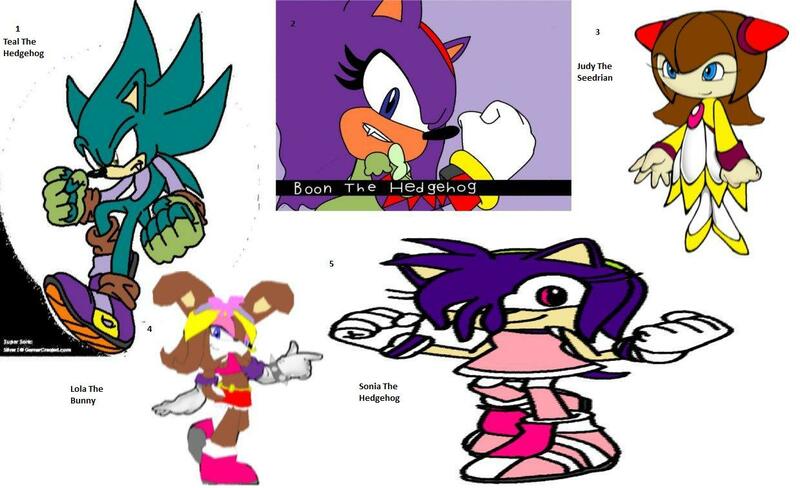 HD Wallpaper and background images in the Sonic girl Fan characters club tagged: girl hedgehog bat fox the rabbit cat sonicgoth. 1 : TRENT The Hedgehog. 2 : Boon The Hedgehog. 3 : Judy The Seedrian. 4 : Lola The Bunny. 5 : Sonia The Hedgehog.